Solar energy is radiant energy from the sun. Solar energy is radiant energy from the sun. It is the primary source of energy for all life forms.  The sun shines, allowing plants to grow for food sources or bio fuel. The term solar energy is often used to refer to the various ways we can use the sun’s energy to produce light, heat and electricity. It is an infinitely renewable resource and unique for its ability to generate energy in a quiet, clean, and consistent manner. A photovoltaic system converts the sun’s radiation into usable electricity. It comprises the solar array (solar panels) and the balance of system components (inverters, chargers, batteries, & other equipment used to connect the system). PV systems can be categorized by various aspects, such as, grid-connected vs. off-grid systems, residential vs. commercial systems, & rooftop vs. ground-mounted systems among others. 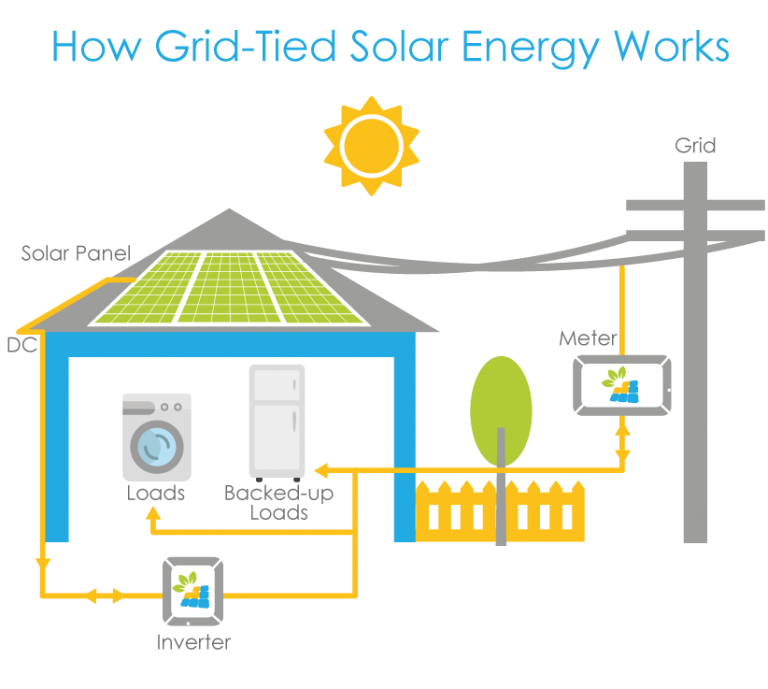 A grid-tied system, also known as a grid-tie system or tied to the grid, is a private photovoltaic system that is connected in parallel to the electrical grid and generates energy to the house &/or electrical grid. This is a semi-autonomous electrical generation which links to the main electrical grid to feed excess capacity back to the local grid. When insufficient electricity is available, electricity drawn from the main grid makes up the shortfall. Conversely when your system produces more than 100% of your energy needs, it will send electricity back into the grid, and your electricity provider will bank that energy for future use. 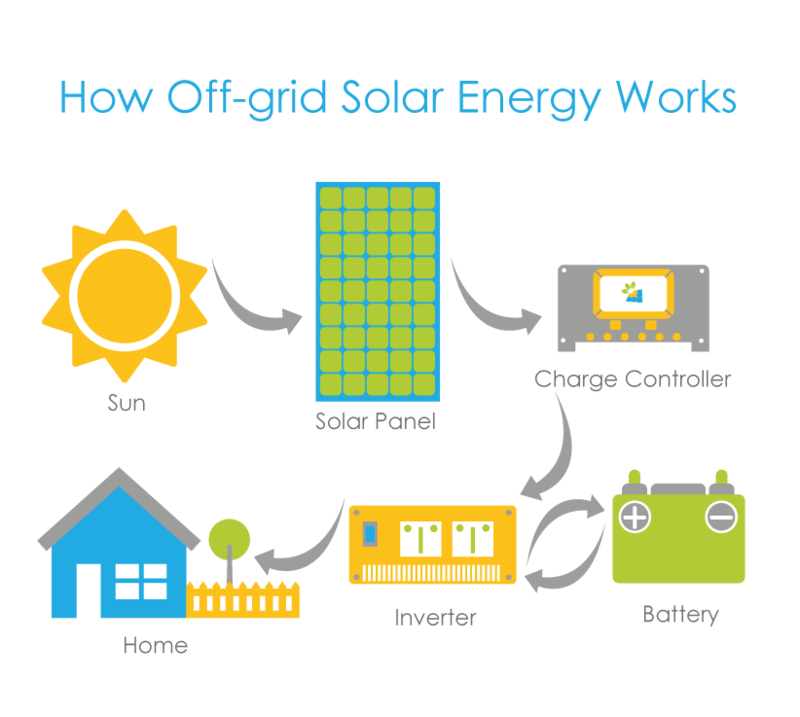 Off-grid, Off-the-grid (OTG), mini-grids or stand-alone solar electric systems are sometimes the only solution for home owners that do not have access to an electrical grid. 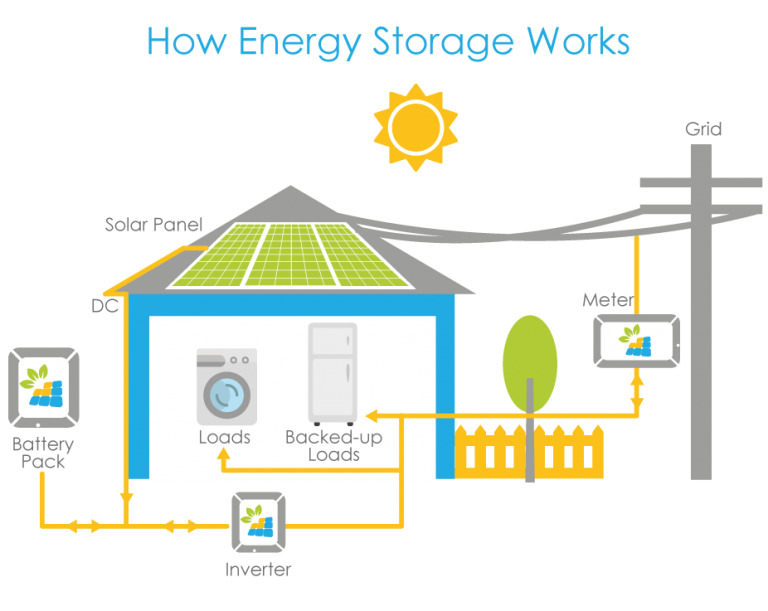 Off-grid systems work by storing the solar energy into a bank of high quality Trojan batteries. The stored energy is then sent to an Outback Power inverter that converts the energy from direct current (DC) to alternating current (AC). The inverter sends that AC electricity to the breaker box in your home, which provide the electricity to power your household outlets, lights and appliances. Grid-tied systems need the voltage of the grid to operate and when the grid is lost so is the grid-tied system. This type of solar system cannot feed power to a dead grid per international law (this protects the people working with the electrical lines). Even though grid-tied systems do not require battery storage, there are many scenarios where use battery storage is quite useful. We use the SolarEdge solar system combined with the LG Resu 10 Lithium Ion battery for storage, which provides you with the flexibility to store your household’s excess solar energy for use during the evening, on a rainy day or even during a blackout. With battery storage, when the grid has an interruption, or blackout, the switch from the grid to battery is seamless.